Great news! 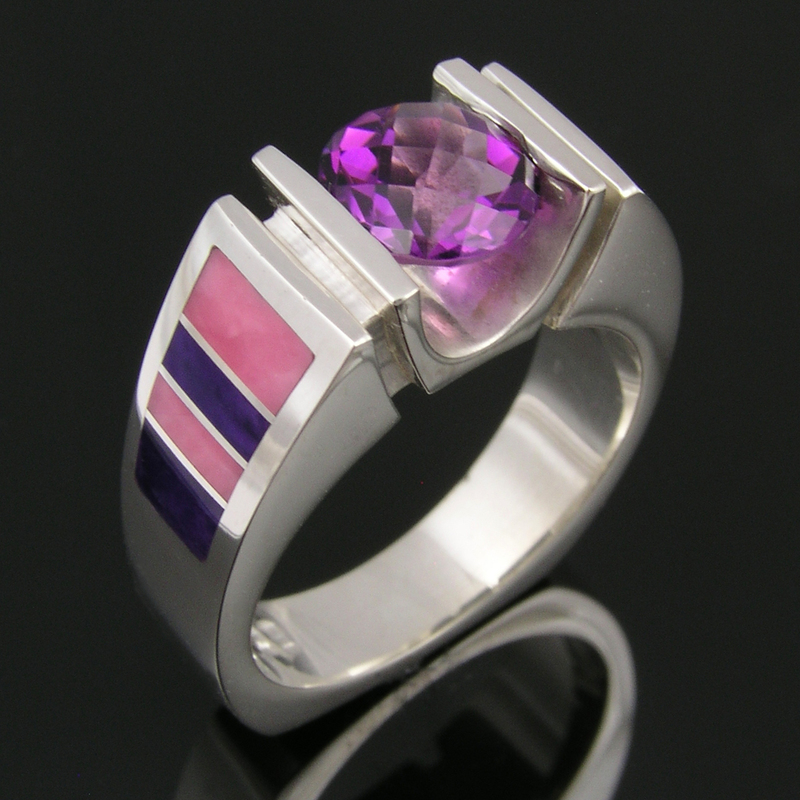 For a limited time, we are offering discount coupons for both our silver and gold jewelry. 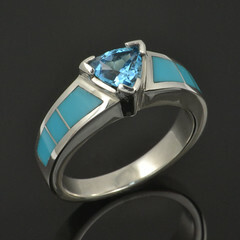 The discount is available on all Hileman jewelry currently listed on our two Etsy.com shops. 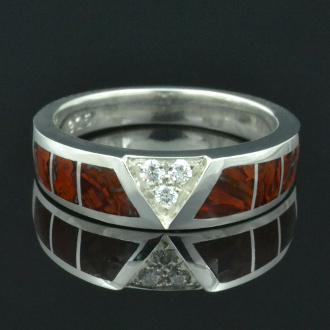 The discount on all our sterling silver jewelry is 10% off and is available November 24th through December 1st. To use your silver jewelry discount coupon, visit our shop at http://www.etsy.com/shop/thehilemancollection , select the item you wish to purchase and enter coupon code E10Silver1. The 10% will be deducted from your total. 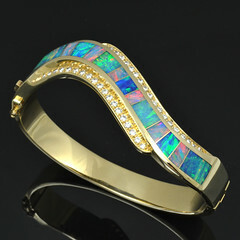 If you are interested in our 14k gold Australian opal jewelry, visit our Etsy shop at http://www.etsy.com/shop/HilemanJewelry and use coupon code E20Gold1 at checkout. 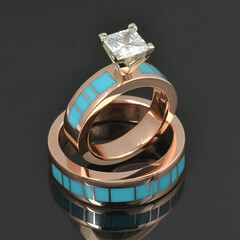 We are able to offer a 20% off discount on our gold jewelry. This coupon is also valid November 24th through December 1st. Savings on our gold jewelry ranges from a minimum of $316 up to $2560! The discount only applies to items currently for sale and does not apply to custom orders. Hopefully these discounts will get your holiday shopping rolling early! If you want updates on future offers please follow us on Twitter or Facebook.